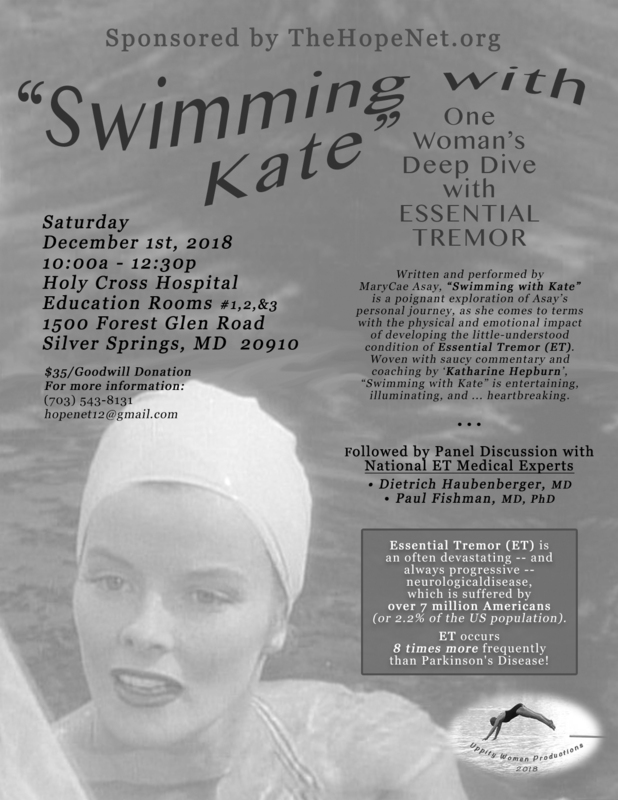 The feedback from those who were there on Saturday for “Swimming with Kate” has been universally very positive. As one woman related to me Mary Cae, the actress, was “right on”. The woman also said that the emotions Mary Cae expressed about living with her ET, the anger & frustration, were identical to what she has felt. The performance was gut-wrenching at times. 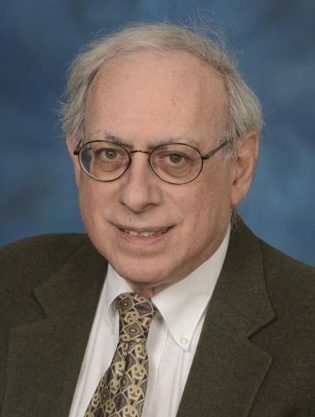 I felt that it broke through the barrier that many doctors place before us – “you shake a little bit, no big deal, here’s a prescription for propranolol“. In other words, it clearly showed the emotional strain that most of us face in our everyday lives in dealing with ET. 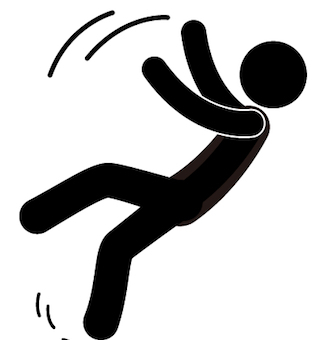 Is Having Essential Tremor a Real Risk for Falls? By Dr. Janice Sallitt, PT, DPT, NCS / JVS Rehab. The answer to the above question is not a simple yes or no! 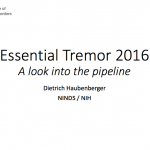 As is often the case, it depends on several factors: one of them being where the tremor is located in an individual. 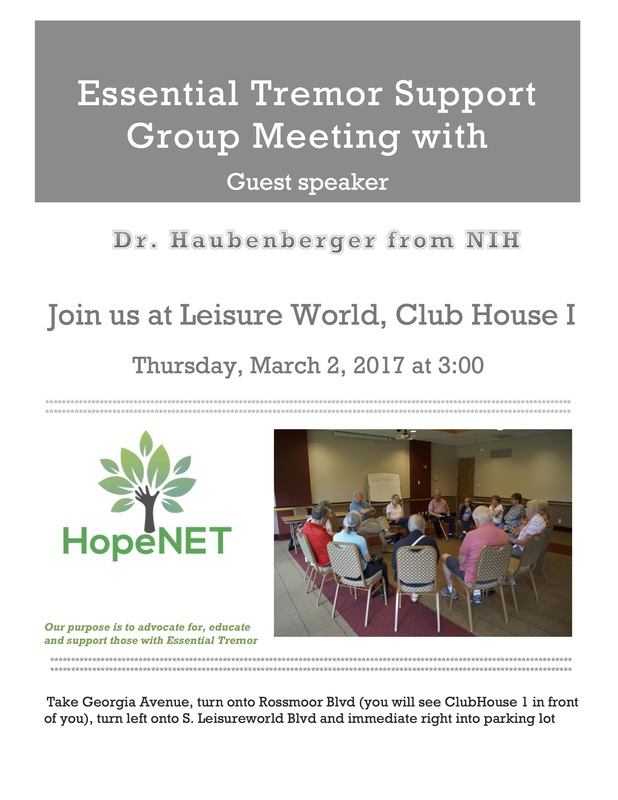 The most current medical view is that Essential Tremor (ET) is a syndrome, with tremor being the most obvious symptom. In some cases, it may be the only symptom. Recent research has shown that tremor of only 1 arm did not show increased risk for imbalance; tremor of the head, jaw, and/or voice did show increased imbalance and fall risk. Another factor in increased fall risk and/or increased imbalance in a person with ET is age. Persons with ET who are older than age 70 also correlated with increased imbalance and higher fall risk. At this time, there is little evidence to show the effects of a physical therapy balance/fall prevention program in people with ET; however, in other neurological syndromes, there is a significant amount of evidence over the past 2-3 decades showing decreased fall risk. There is an assumption that, if studied, there would be a high probability that a similar physical therapy program to address the balance deficits would help to lower fall risk. I hope you find this information helpful and that we can begin much needed studies in this area of ET.